This monument is said to have been named by Prince Shotoku（574 to 622）, and is erected in Morinomiya. 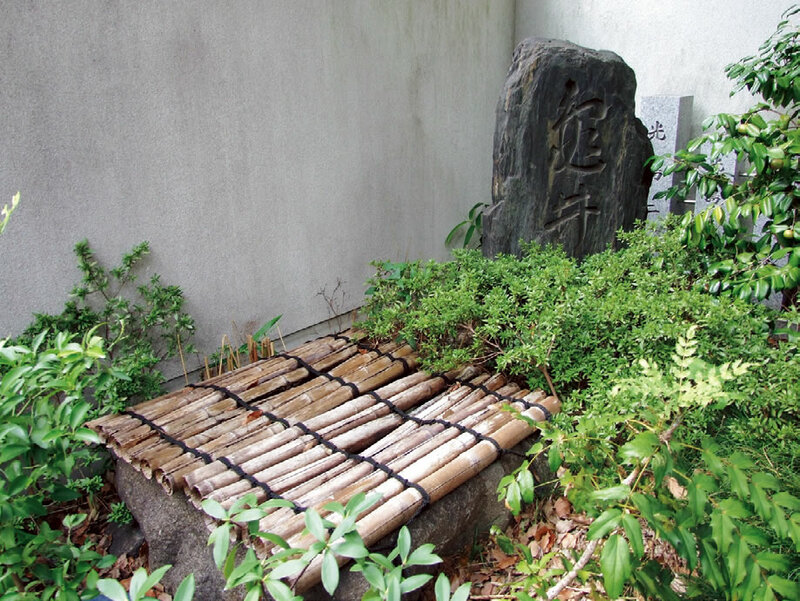 Originally, it was located near JR Morinomiya station, and is said to have had a source of fresh water in old times. ●Other: JR Osaka Loop Line: Morinomiya Station.